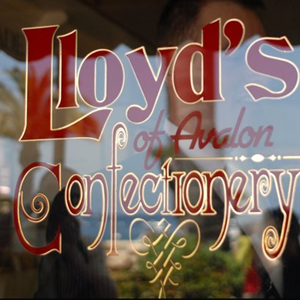 Lloyd’s of Avalon Confectionery has been making its world renowned salt water taffy, fantastic caramel apples, perfect peanut brittle, creamy fudge and scrumptious chocolates in the window on Crescent Avenue in Avalon, Catalina Island since 1934. 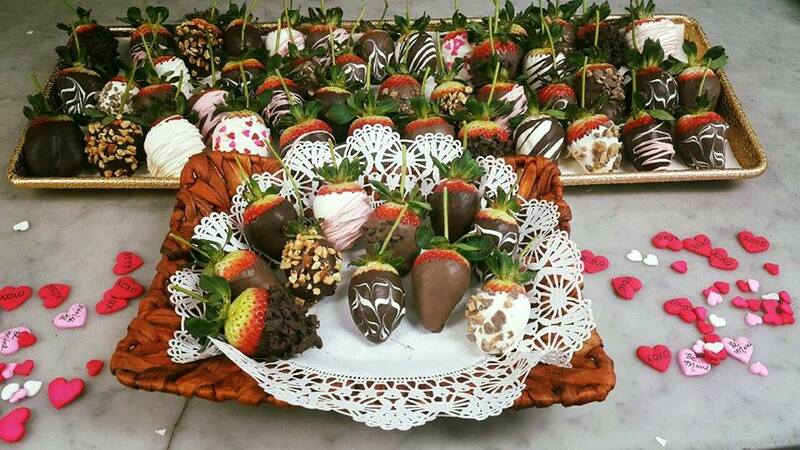 All our confections are hand made from our own recipes using the purest and best ingredients available. You’ve come to the right place. 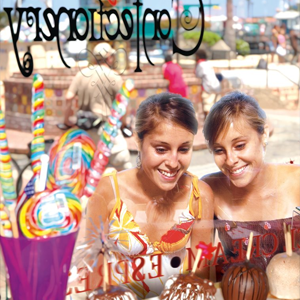 All of our candies are attractively packaged. 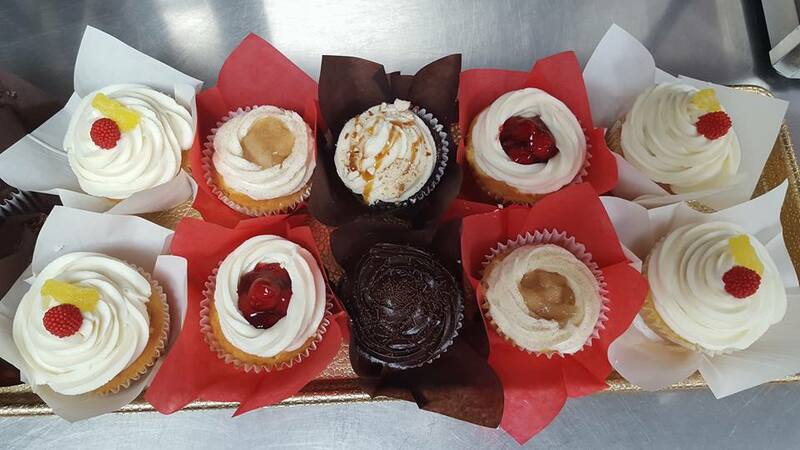 From the salt water taffy and chocolate assortments that come in a gift box to the caramel apples, peanut brittle and fudge that are enclosed within golden wrapping, we make sure your gift exudes a touch of class.